[toc]Stress is a dangerous, unpleasant condition of the human body and mind, where all systems of the body are in a constant state of unnecessary alertness and tension.This may be caused by a number of environmental conditions, and can lead to severe physical and psychological problems if left untreated. 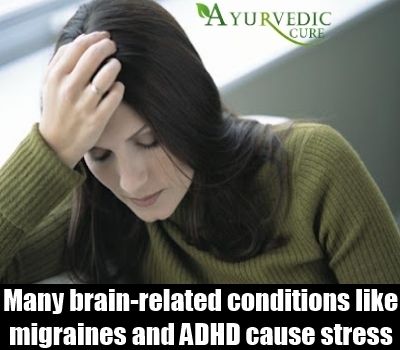 While stress is quite common, its causes can easily be traced, and stress-related disorders can be cured quite easily. Unchecked stress can cause numerous avoidable physical and mental ailments, making stress-management a much-needed field of study. 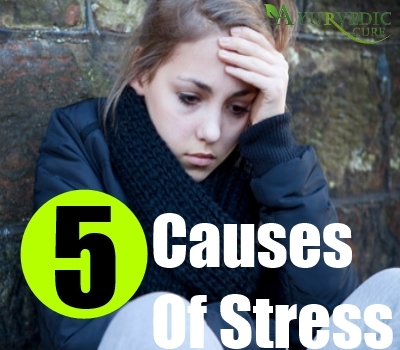 We list here the top five causes of stress, so you can avoid them. If you suffer from pre-existing conditions like heart disease or hypertension, you’re at higher risk of stress. Most cardiovascular conditions can, over time, lead to stress in the body, and the most efficient way of combating stress is to engage in regular physical activity, maintain a healthy lifestyle, and not skip medication for any of the conditions. It is also advisable to keep the conditions under check by controlling your diet and sticking to your physician’s recommendations. A cause of stress that is often overlooked is the psychological cause of it. Some doctors forget that stress originates in the mind, and as such, the mind could be the source of the problem. Many brain-related conditions like migraines and ADHD often cause stress if there is a sudden difference in the way it is acted upon. Counselling, therapy, and medication can mitigate these disorders, and this, in turn, leads to less stress from these sources. 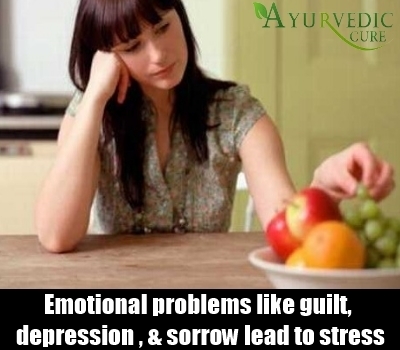 Emotional problems like guilt, depression, and sorrow can lead to stress. The body goes into a state of permanent when the brain feels unpleasant emotions. Staying in a tense state for too long can cause inflammation of the tissues, and lead to inefficient functioning of the body. Try to free yourself from emotional issues and allow your body and mind to function normally and without any form of excess tension in the body. Try to keep a clear conscience, and prevent any excess emotional liabilities. Too much workload can lead to your body anticipating more work than it actually has. It may start to manage time inefficiently, worsening the situation, and this may lead to severe stress since you cannot conform to the deadlines, and quality levels of your work. To prevent this, plan your schedule appropriately, and stick to it. This will lead to efficient management of time, and keep you relaxed, and stress-free. 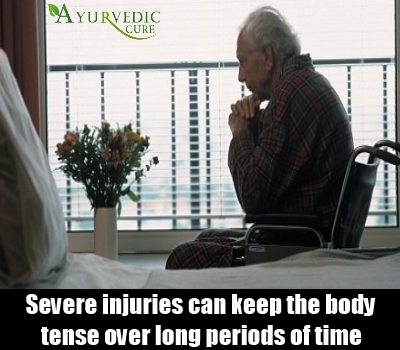 Somewhat severe injuries can keep the body tense over long periods of time. The mind tried to heal the wound as fast as possible, exceeding the limits of the body’s ability to heal itself. The body, unable to keep up, mistakenly goes into a state of emergency, stressing itself out and causing more harm than good. Muscles become inflamed, digestion suffers and lethargy takes over. The best way to prevent this is to have a healthy diet so the body has a surplus of nutrients. Stress is a critical condition since it affect the human body and mind, and can be disastrous in the long term. It needs to be taken seriously, and kept under control.